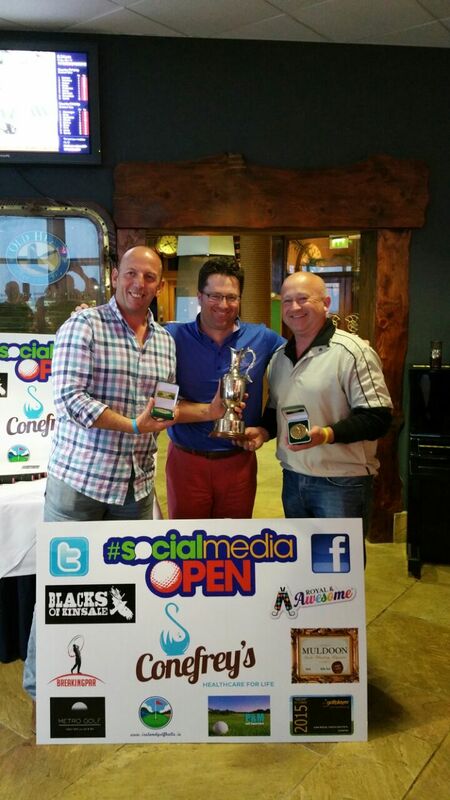 After 2 successful tournaments in Ireland the Social Media Open returns in April of 2015 for its 3rd Annual Tournament. 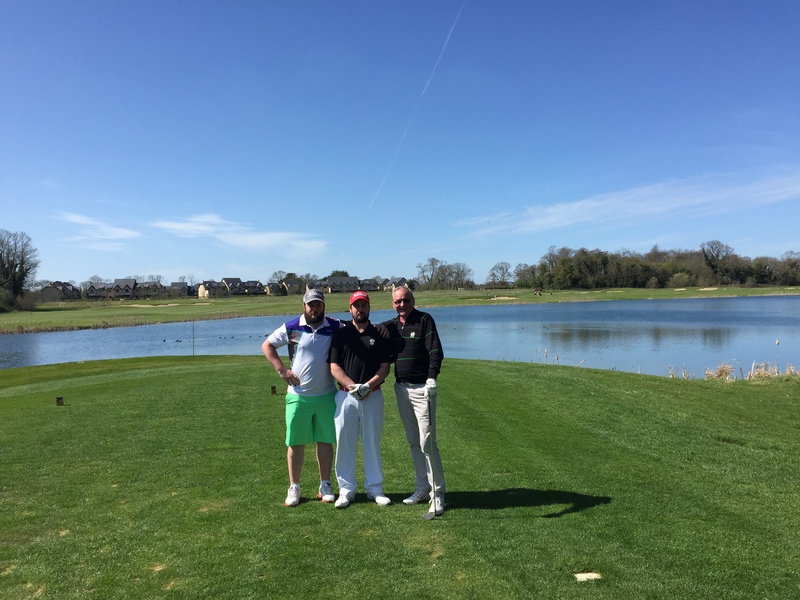 The event has taken in some of the finest golf courses in the Emerald Isle over the first 2 stagings of the tournament and next year will be no different. The dates for next year’s event are Tuesday 14th – Friday 17th April 2015 which is the week after The Masters. 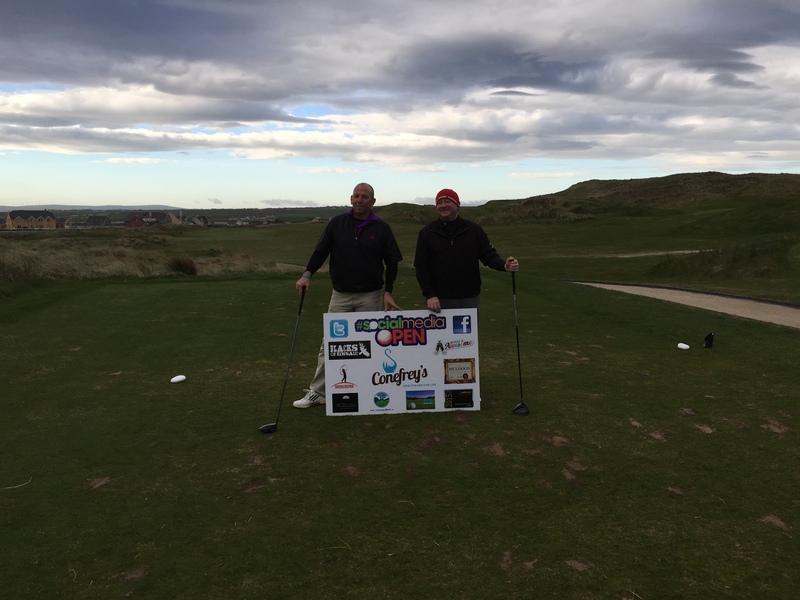 The 2nd Day of the 2015 Social Media Open will be played at the World famous Old Course at Ballybunion Golf Club on Wednesday 15th April! 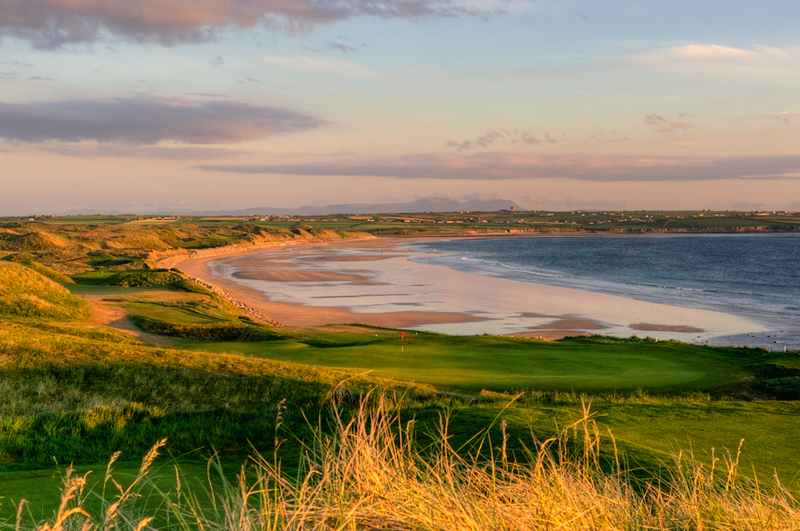 The famous English golf writer, Peter Dobereiner said of BallyB’s Old Course: “If sheer pleasure is the yardstick, then Ballybunion’s Old Course gets my vote as the No. 1 in the world”. 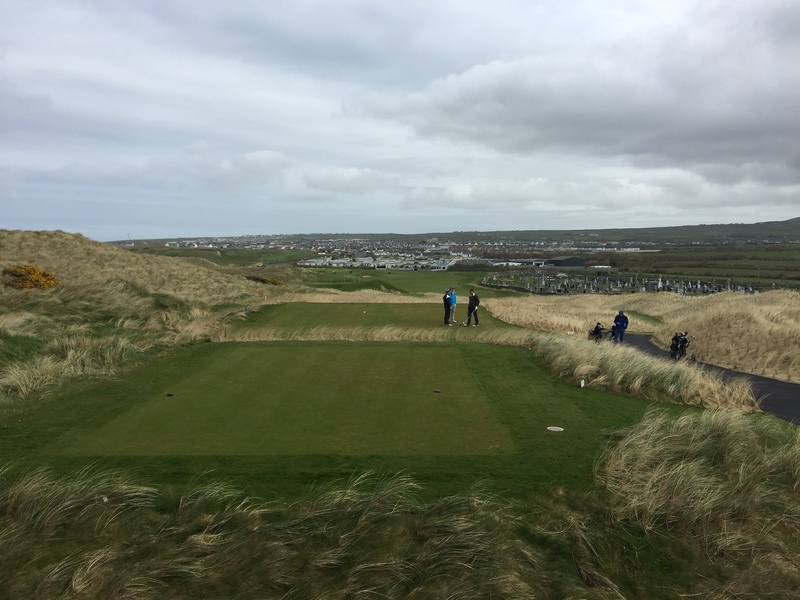 According to Ivan Morris’ editorial on the Ballybunion GC website, “by the mid-1970s, there was a growing trickle of well-read, international visitors that overnight turned into a flood in 1982 when Tom Watson made his famous off the cuff eulogy after accepting the Claret Jug at Royal Troon: ‘Nobody can call himself a golfer until he has played at Ballybunion; you would think the game originated there!’ Ever since, the North Kerry links has been one of the most lucrative and recognizable brands in world golf. 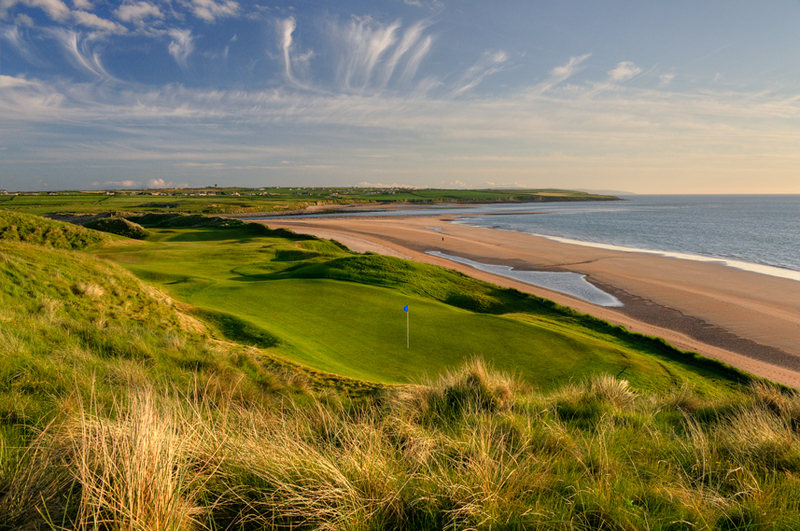 Knowledgeable golfers realize that if they haven’t played golf at Ballybunion their golfing education is gravely incomplete”. 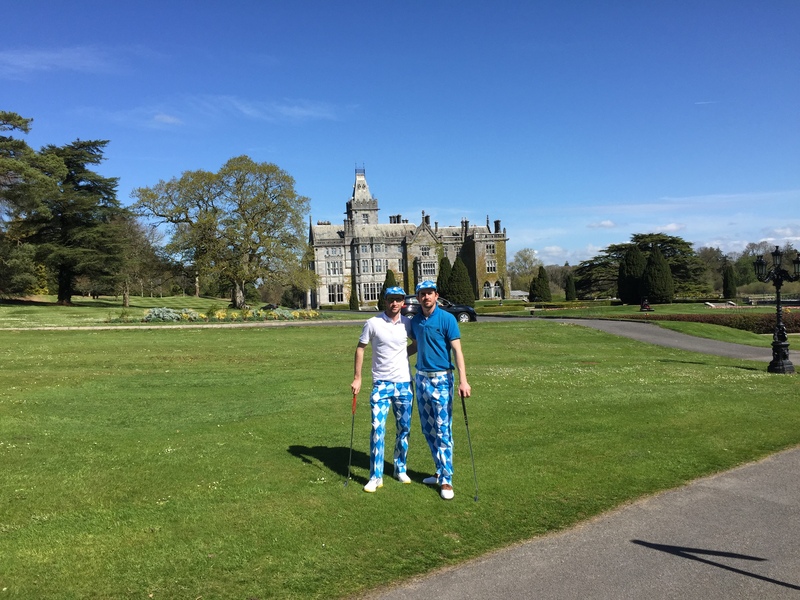 Adare Golf Club will once again be one of the venues for the Social Media Open, hosting Day 3 on Thursday 16th April 2015. Adare GC is the last design by the legendary Robert Trent Jones Senior (also designer of Ballybunion’s Cashen course) and it has consistently ranked as the top parkland course in Ireland over the years. 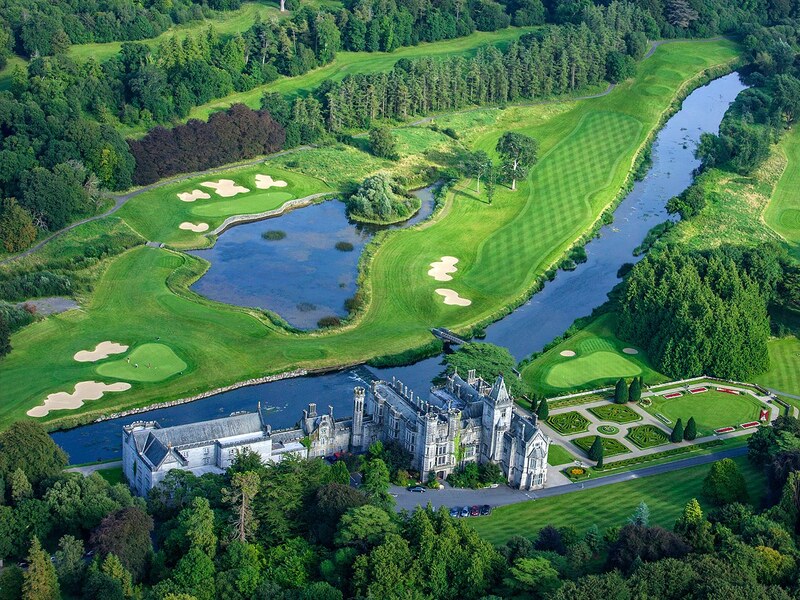 Opened in 1995, this exquisite parkland is set amongst magnificent mature trees and incorporates many water hazard including the River Maigue itself on quite a few occasions! An evening in Collins Bar in Adare village is very likely after golf with hopefully a few good golfing tales to tell at one of the bars in Ireland. 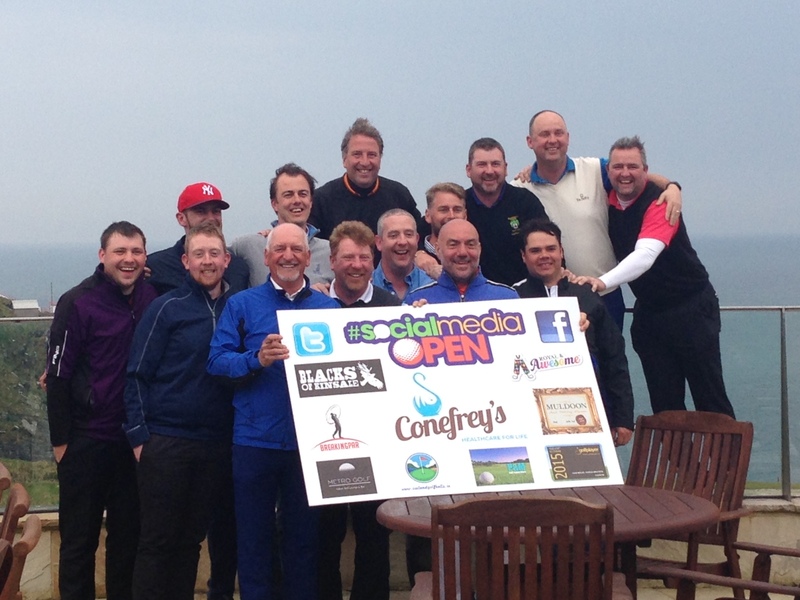 The Final Round of the Social Media Open will take place at the Old Head Golf Links once more, next year on Friday 17th April 2015! 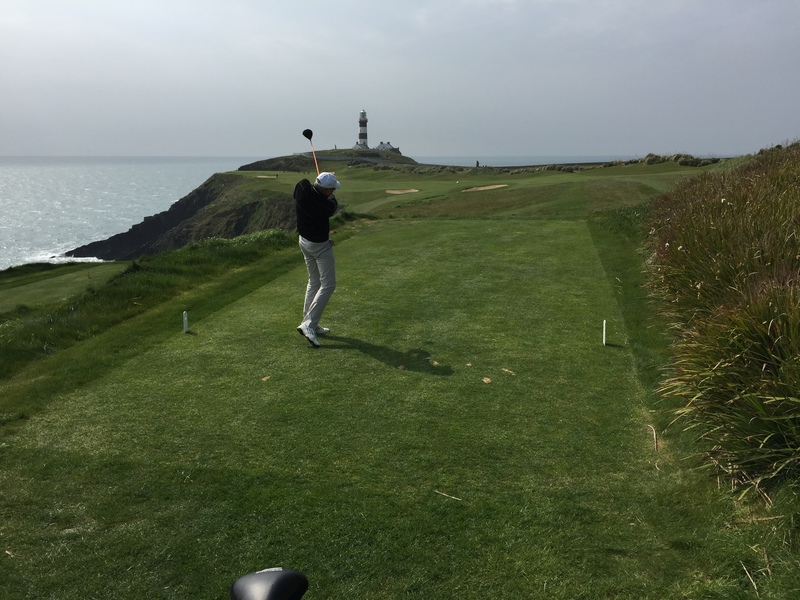 The Old Head Golf Links is built on a 220-acre diamond of land, jutting out over two miles into the Atlantic Ocean. The promontory is almost an island with numerous caves running beneath your feet as you play the course. The links and practice area occupy 180 acres and the remaining 40 acres of unspoilt cliff (rising in places to over 300 feet) frame the course. 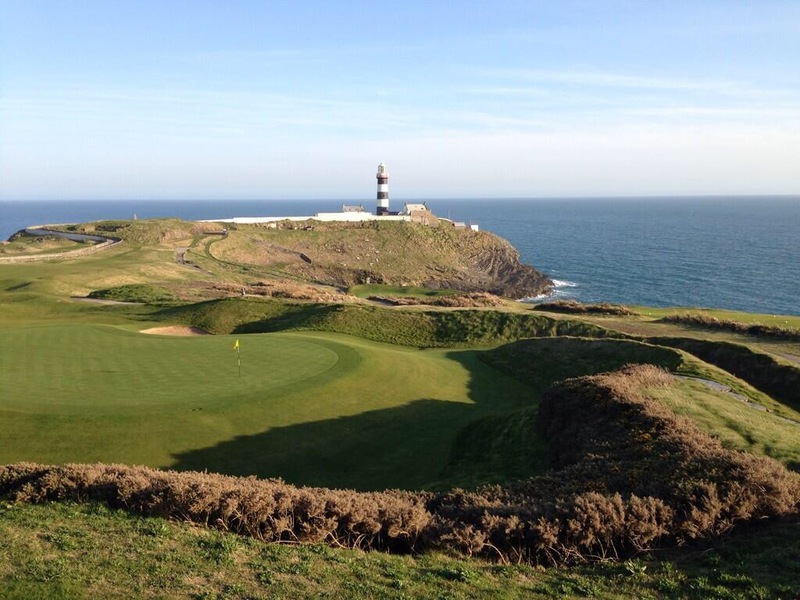 Old Head, par 72, comprises five Par-5s, five Par-3s & eight Par-4s – stretching to over 7,200 yards from the tips, with a minimum of six tees per hole. Nine holes play along the cliff tops, and all eighteen holes provide stunning ocean views. With the ever-changing sea breezes, the course provides a stern test to the touring pro and the high handicapper alike and will definitely do so during the Final Round of the 2015 Social Media Open – we can’t wait!! 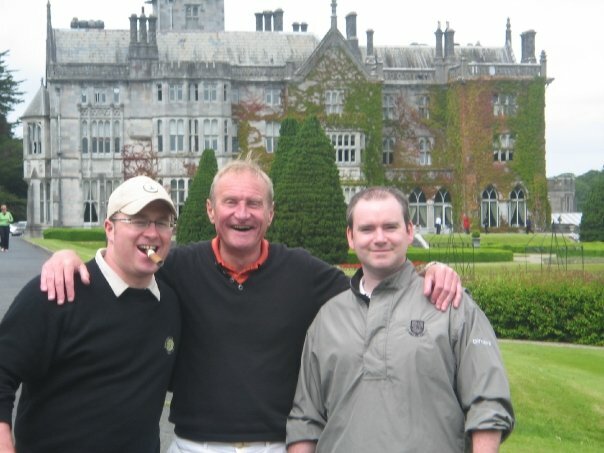 The Tournament Packages for the 2015 Social Media Open are Golf only – €578 per Team of 2 (€289 per person) – or Play & Stay with 4 nights’ accommodation – €998 per Team of 2 (€499 per person sharing). There are just a few team spots left so if you are interested in taking part in the #SMOpen2015 drop us a line on socialmediaopen@gmail.com, Tweet us on @SMOpen or check us out on Facebook!